Your admission fee gives you access to all areas of the Garden and includes an explanatory map of the Garden. The Garden has an excellent DVD which plays in the Reception Hall and is an informative introduction to the Garden’s history and place in the city. There are storyboards as you wander around and, if you have questions, our friendly staff are always keen for a chat. Take an insightful audio tour of the Garden and its many features with an audio guide. The audio guide tour allows you to explore the garden at your own pace with a narration of about half an hour. 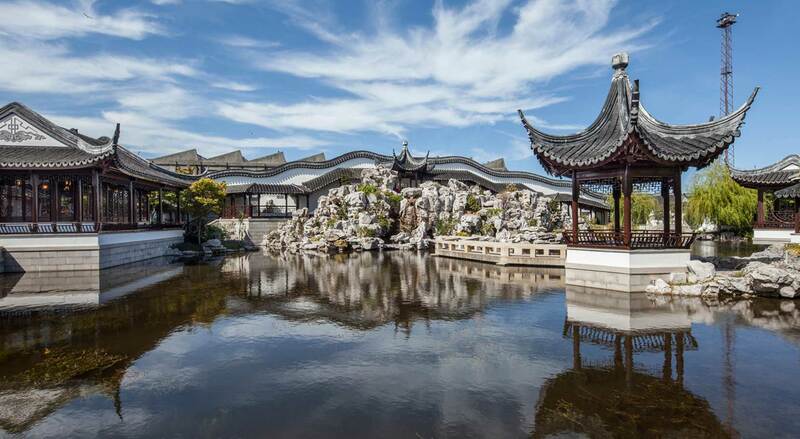 There are ten featured locations in the Garden, each described charmingly by former Dunedin Mayor, Peter Chin. It’s a great way to learn more about the history of the garden, gain cultural insights, and discover the significance of the Garden to the city.